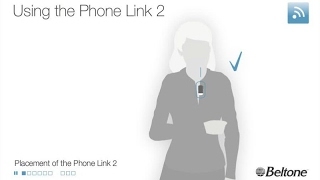 With the Phone Link 2 you can hear the phone ring directly in your hearing aids and speak hands-free, even when your phone is put away in a pocket or a handbag. 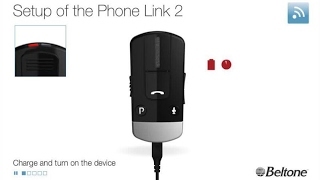 Speak hands-free, and enjoy crisp, clear conversation in both ears. 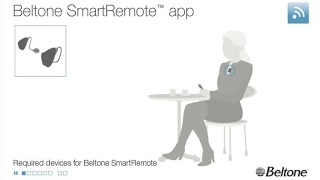 Use the mute button to eliminate background noise when you're conversing in loud surroundings.